Specializing in medication delivery, vital care and safety devices, our products are found in hospital, emergency, home and specialty care environments and are used during critical and intensive care, surgery, post-operative care and for support in managing chronic illness. Explore products from our specialty care areas. 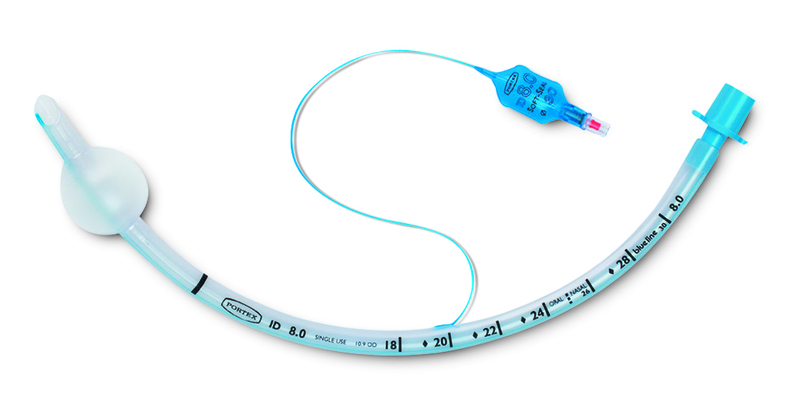 Browse our range of devices for ventilation and airway management, vascular access and IV infusion, medication delivery and vital signs monitoring in intensive care units. Browse our range of airway management and needle safety devices, transport ventilators, vital signs monitors and rapid infusers preferred by emergency medical service and emergency department care providers. Browse our range of breathing devices and intubation systems to assist anesthesia delivery, vital signs monitors to detect and regulate the effects of anesthesia, and warming systems to regulate body temperature for anesthetized patients to promote positive outcomes. We offer a large variety of products and services in infusion systems, pressure monitoring, vascular access, anesthesia airway, patient monitoring, temperature management, I.V. 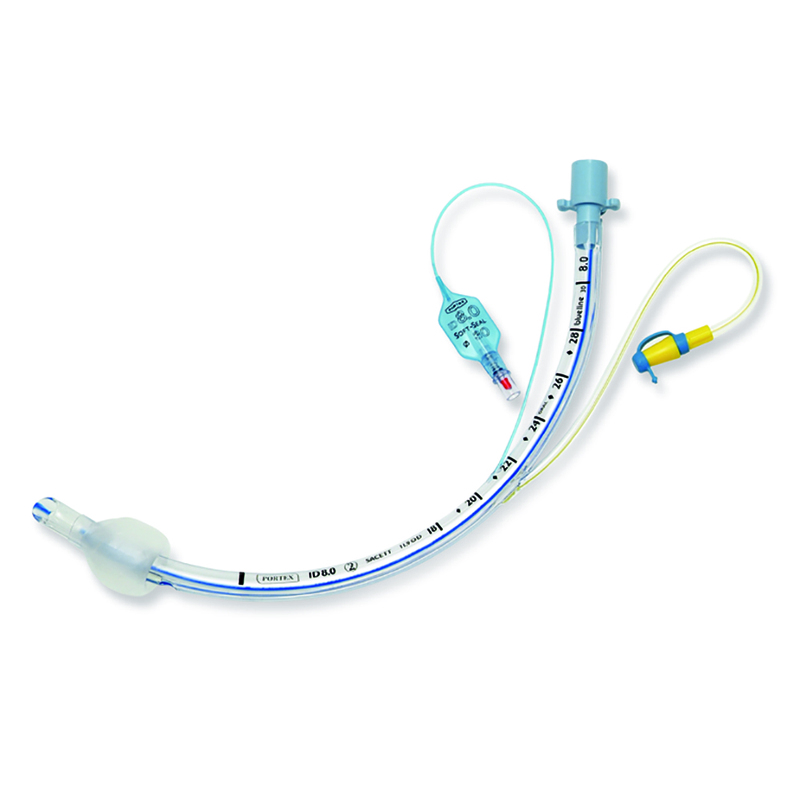 catheters, and respiratory care for the home and alternate care settings. To care for the smallest patients, we offer anesthesia airway, syringe pumps, IV disposables, patient and pressure monitoring devices, safety and conventional catheters, and ventilation device technology.